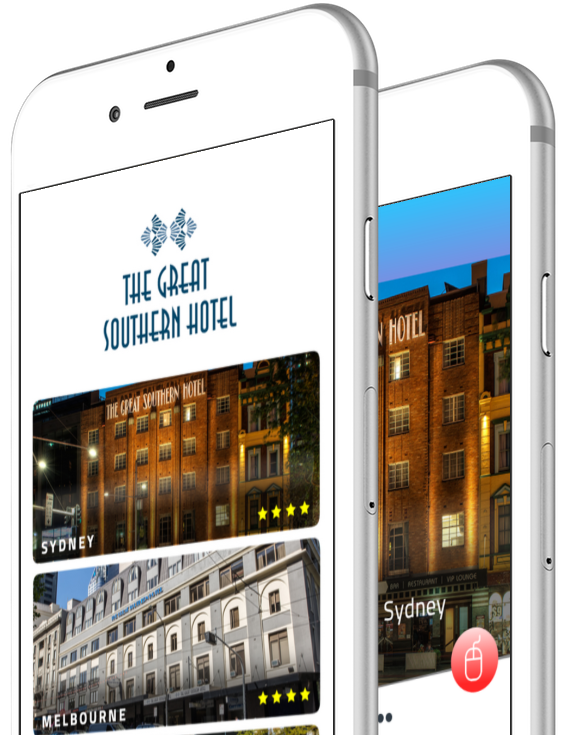 The Great Southern Hotel is now at your fingertips! Our complimentary new mobile app makes trip planning more convenient than ever before. 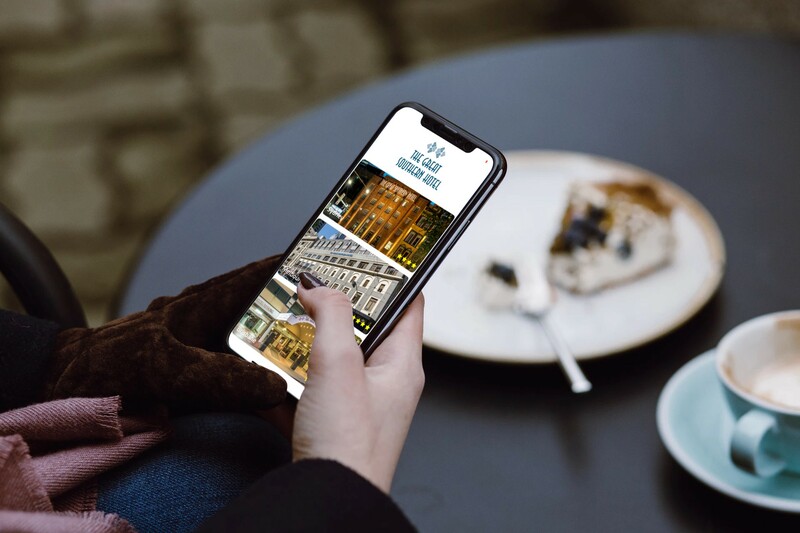 Enjoy all the functionality of our website and more, including Booking Online and information about our properties situated in Sydney, Melbourne, Brisbane and Perth.